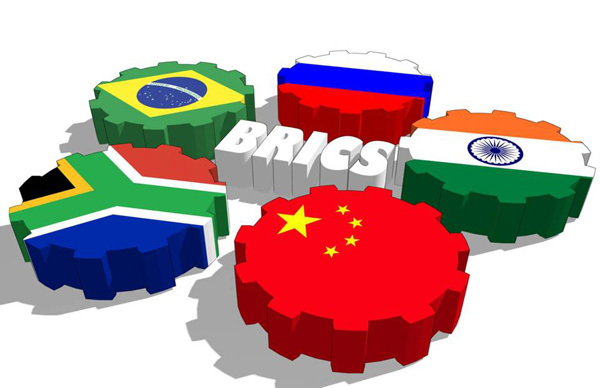 The BRICS Summit will be an important way for developing countries to explore a cooperative approach to sustainable growth and prosperity, leading Chinese experts said on Monday, dismissing concerns that the growth deceleration among the bloc's members would undermine the group's viability. Zhang Yansheng, chief economist at the China Center for International Economic Exchanges, said China is willing to expand the BRICS "circle of friends" and welcome other developing countries to the bloc so that countries can jointly address challenges that include rising protectionism and anti-globalization trends. Leaders of Brazil, Russia, India, China and South Africa are scheduled to meet from Sept 3 to 5 in Xiamen, a resort city in Fujian province. As the 2017 BRICS summit draws close, young people from Russia, Brazil, India and South Africa who study or work here are expecting the summit to promote enhanced cooperation in finance, trade, education, and beyond between BRICS countries.